As organisations continue to expand the use of contract talent to supplement their full-time workforce, they are also seeking ways to optimise their contingent workforce programmes (additional cost-savings and operational efficiencies). One strategy companies are using to realise a number of benefits is through self-sourcing. 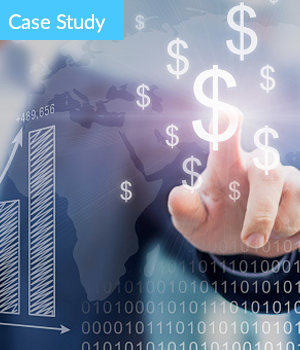 Learn how this global company used this strategy to achieve cost-savings in such a short time period!